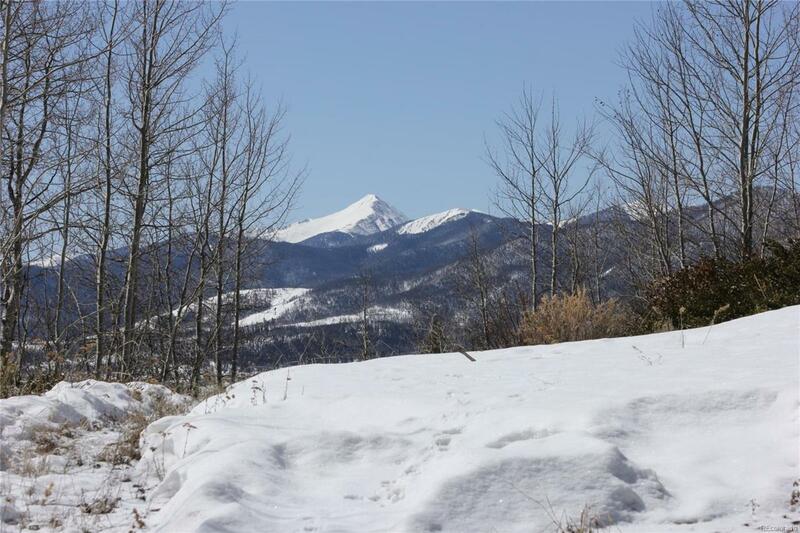 Views of Byers Peak from this sunny South facing 2+ acres. Rock outcroppings, mixture of aspens and pines, south facing sunny lot. There is a roughed-in driveway, septic/leach field and well. Design your dream home and start building! Only 1 mile from Hwy 40, centrally located between Winter Park Resort and the lake district. Nearby trails for hiking, biking, xskiing and snowshoeing.